Use 24 lb. 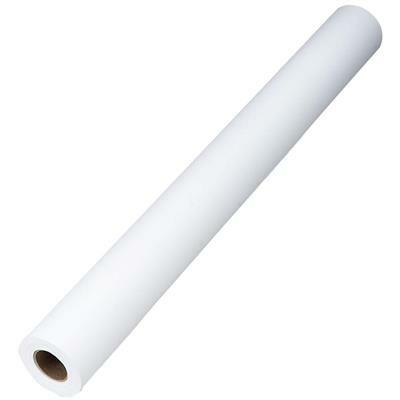 coated wide-format roll for check plots and low cost utility printing. Two-sided inkjet coating and quality imaging capability is designed to meet the technical requirements of designers, architects and engineers. Design also features a 2"" core, dust-free surface and smooth finish. Paper roll accepts pen and pencil marks and is compatible with all wide-format engineering inkjet plotters, especially Hewlett-Packard C1861A/C3850A. Use for all CAD/engineering applications.